Megan Padua, a GRAA Top 50 Growth of the Game Teaching Professional and a PGA golf instructor at Bonita Bay Club in Bonita Springs, Florida, and Maidstone Club in East Hampton, New York, speaks about why ToughLie 360 has become one of her favorite tools for teaching an uneven lie. Since investing in the units, ToughLie 360 has quickly become one of my favorite tools. 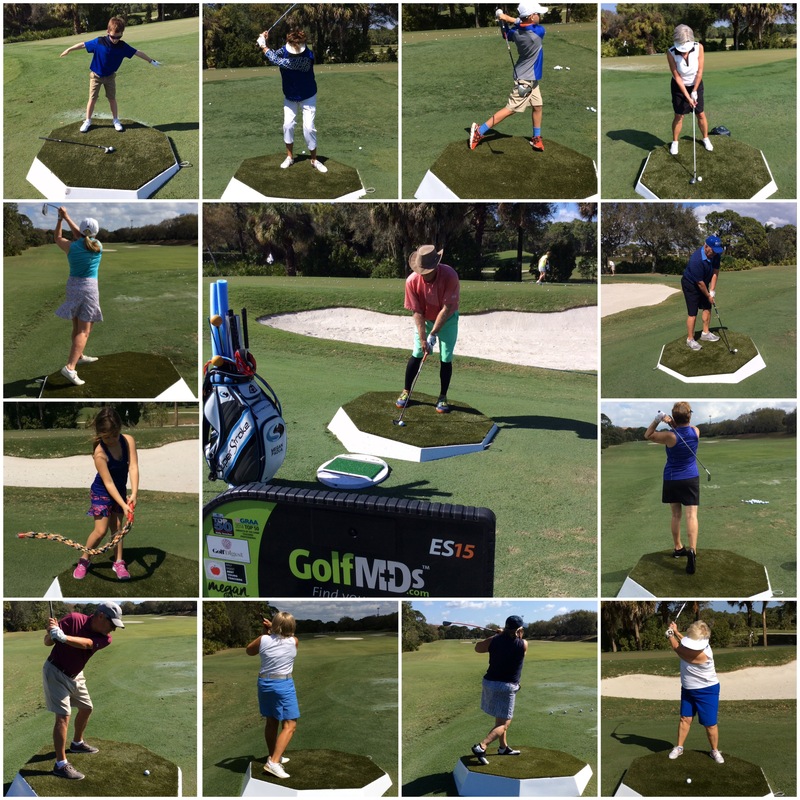 I feature it in virtually every lesson I give at Bonita Bay Club and it has undoubtedly enhanced the experience for all of my students. While ToughLie 360 is the perfect way to show golfers how to address uneven lies and improve balance, my favorite way to use it is as a tool for implementing swing changes and fundamental movement patterns. If I want a player to feel their weight shift, I set them on a downhill lie. To get a player to maintain their posture, I will set them on an uphill lie. To eliminate the “chicken wing,” I set the ball below their feet. The kinesthetic feels that are associated with these lies help my students quickly diagnose swing flaws. ToughLie 360’s ease of use is truly what distinguishes it as the leader in this space. In a matter of seconds, I have the ability to easily create any desired lie for my students. Furthermore, our members are comfortable using it on the range as a practice tool – which has led to rapid interest, improvement and increased range usage across the board. Now that I’ve had the chance to use this tool, I wouldn’t want to teach without it! To watch a video that our PGA Director of Instruction, Jonathan Sutera, and I filmed about our ToughLie 360 for our members, please see below.